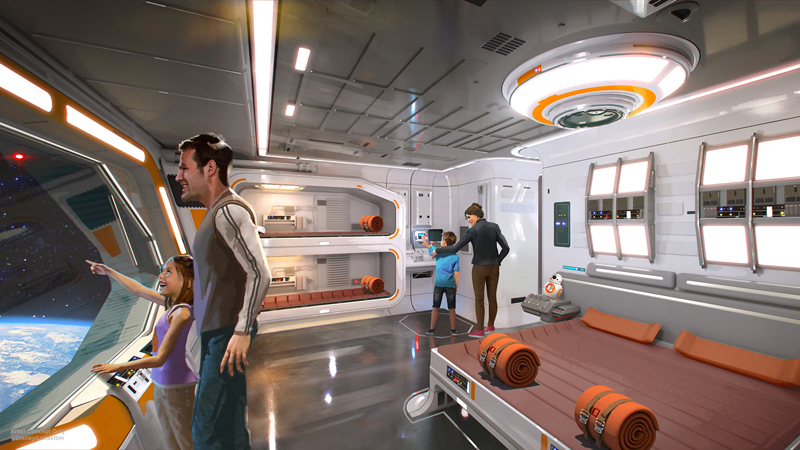 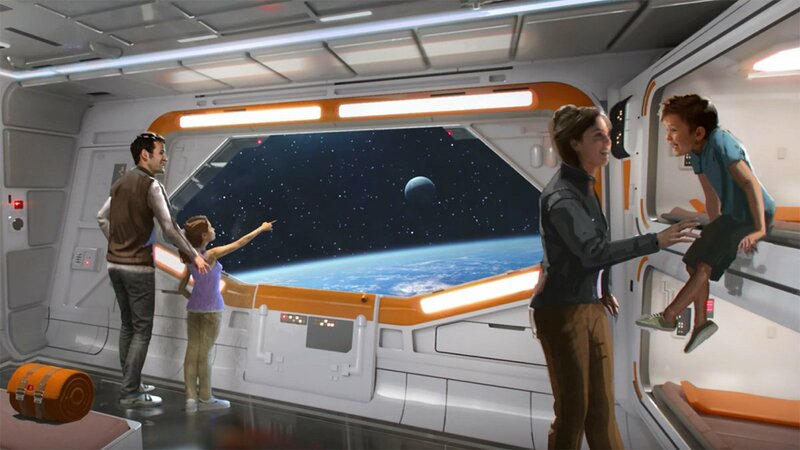 AT D23 EXPO 2017, DISNEY PARKS CHAIRMAN BOB CHAPEK ANNOUNCES NEW STAR WARS-THEMED HOTEL FOR WALT DISNEY WORLD RESORT -- During D23 Expo 2017, Walt Disney Parks & Resorts Chairman Bob Chapek announced plans to create the most experiential concept ever in an immersive Star Wars-themed hotel at Walt Disney World Resort. 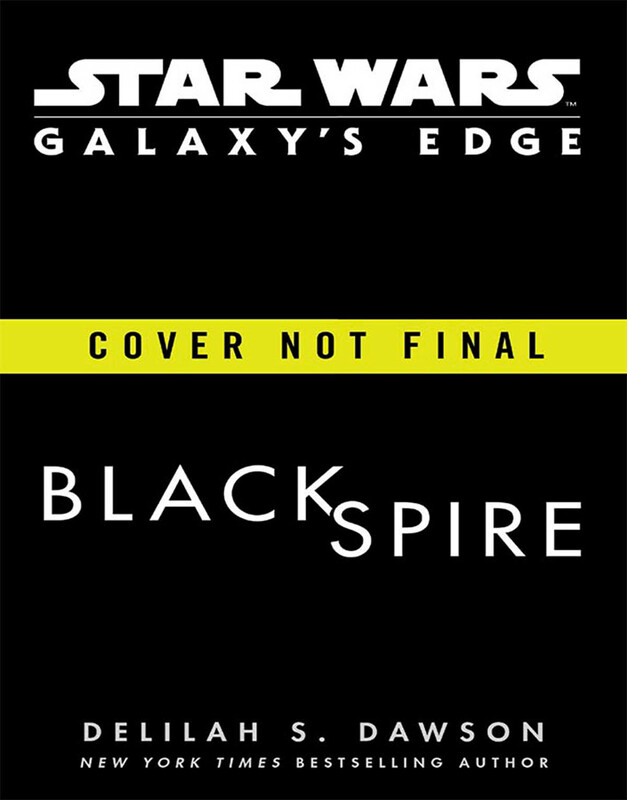 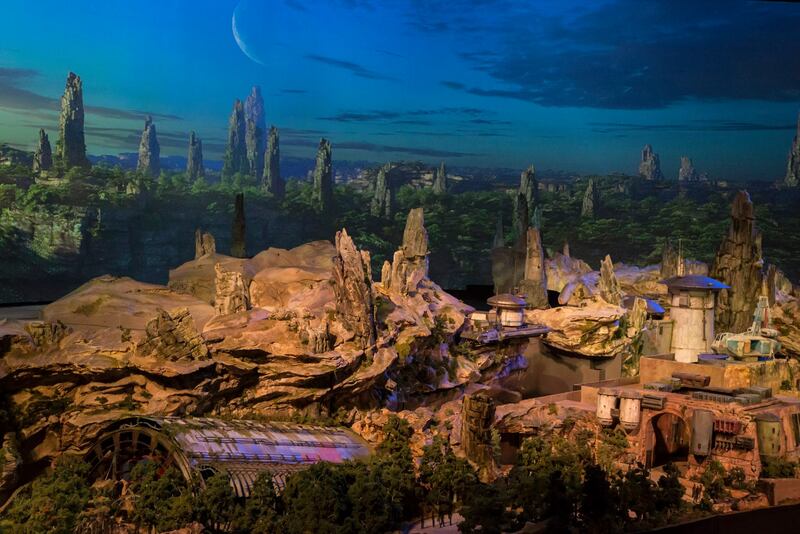 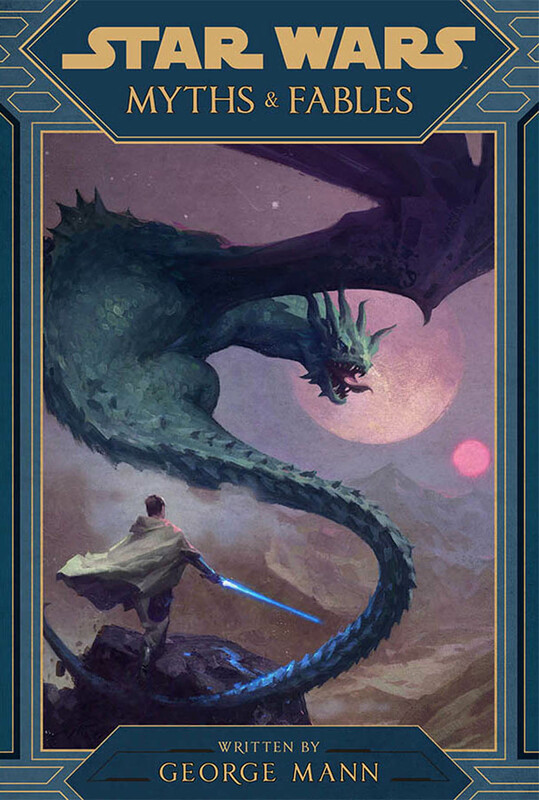 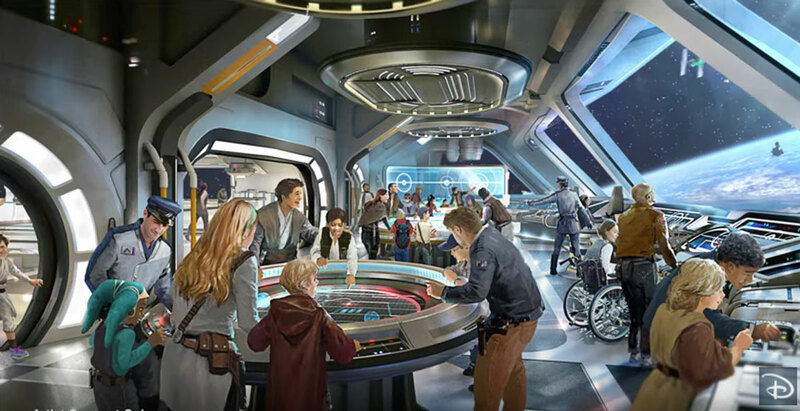 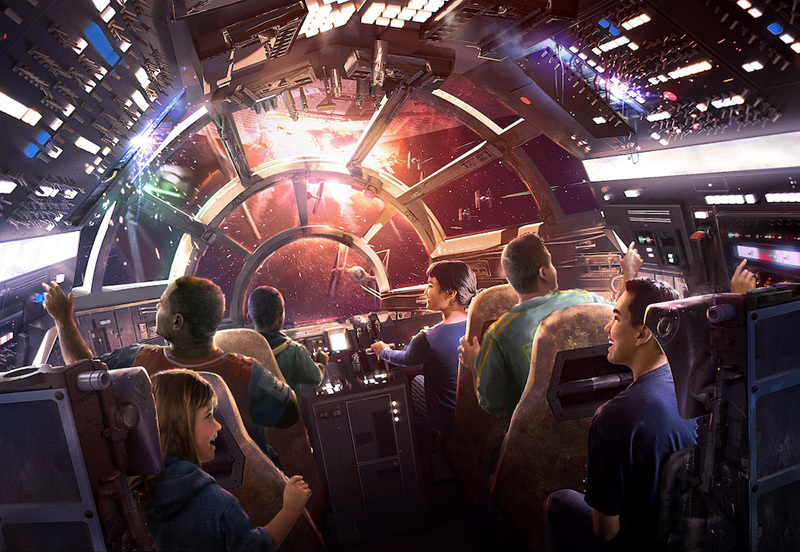 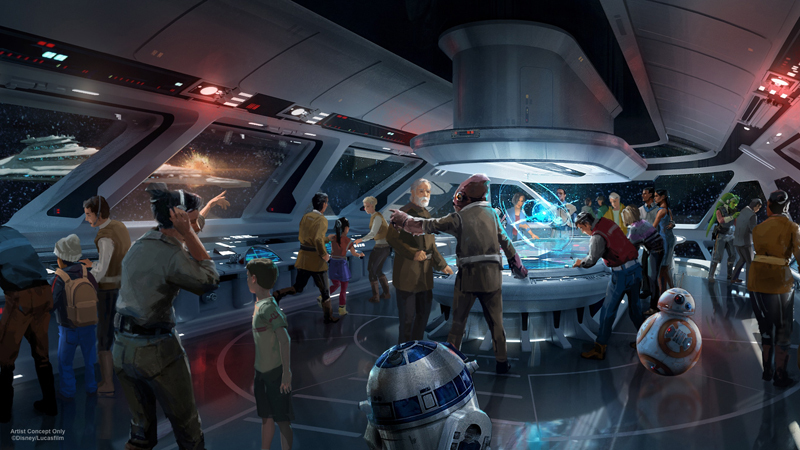 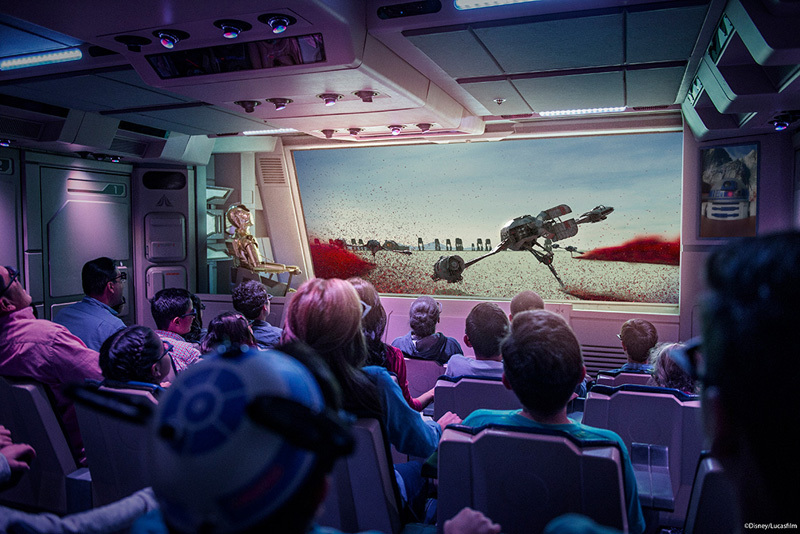 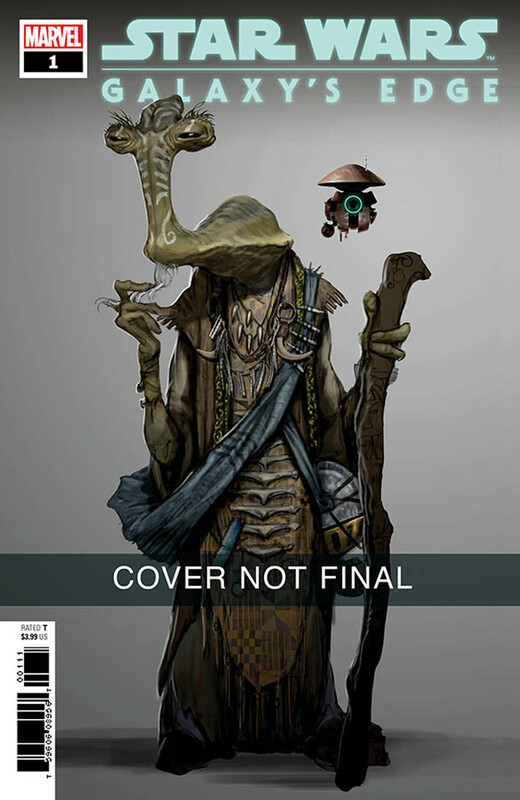 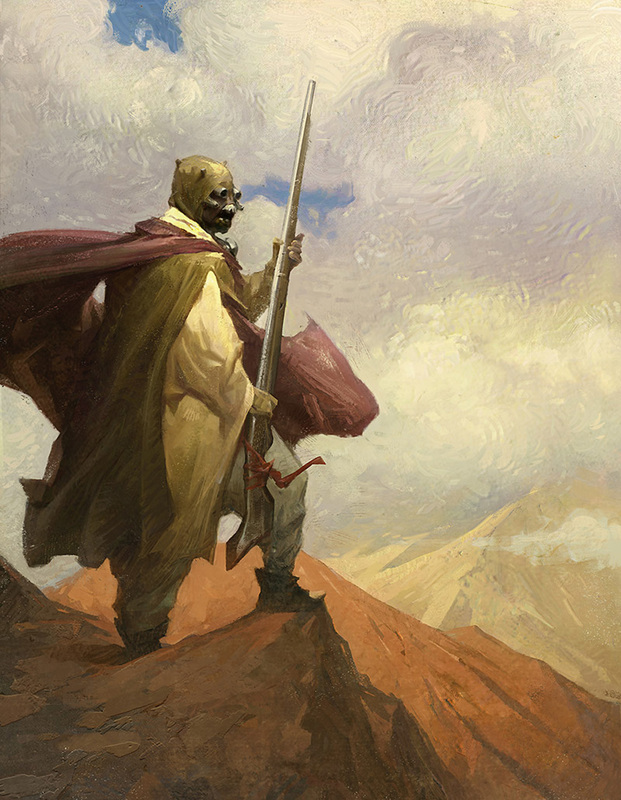 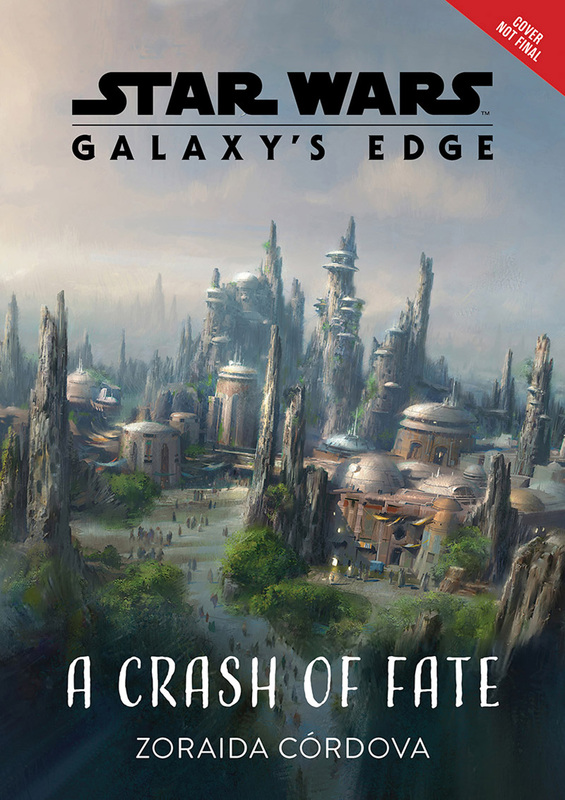 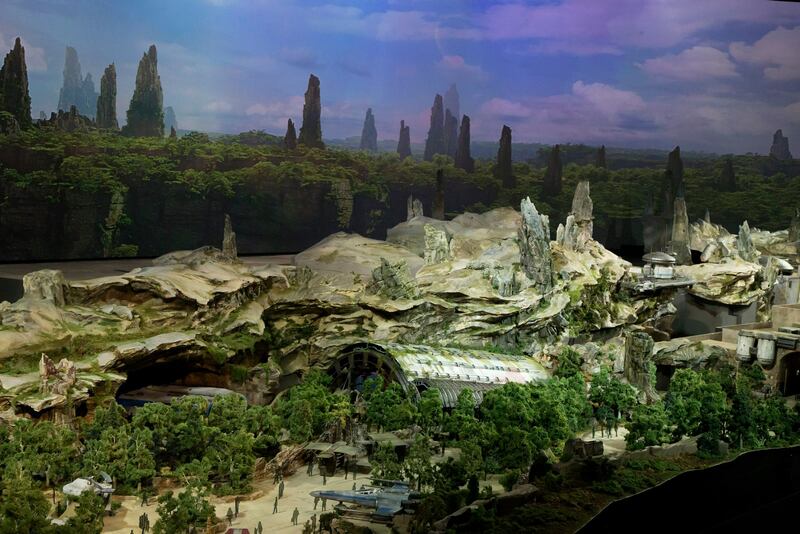 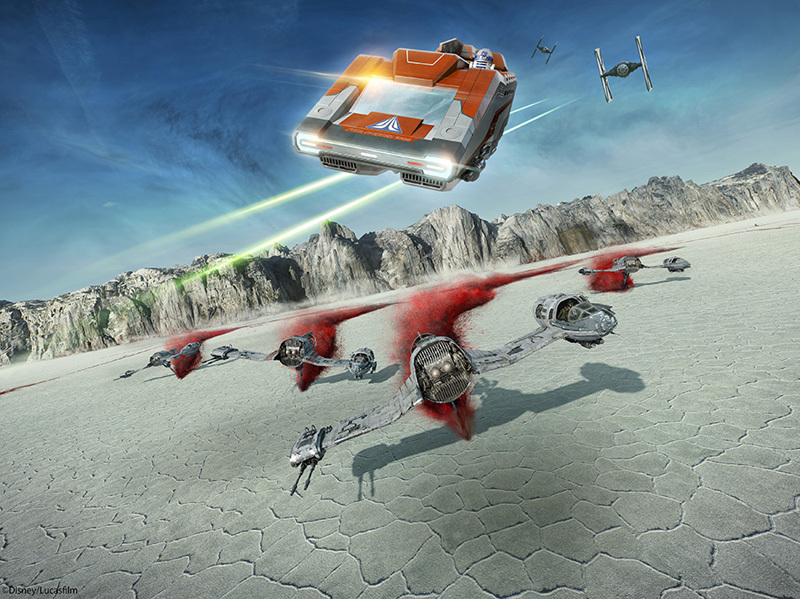 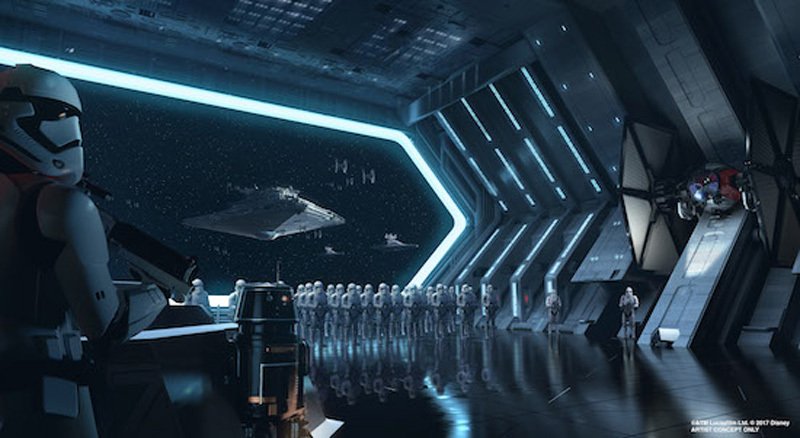 Dedicated entirely to the galaxy of Star Wars, it will be a one-of-a-kind experience where a luxury resort meets a multi-day adventure in a galaxy far, far away. 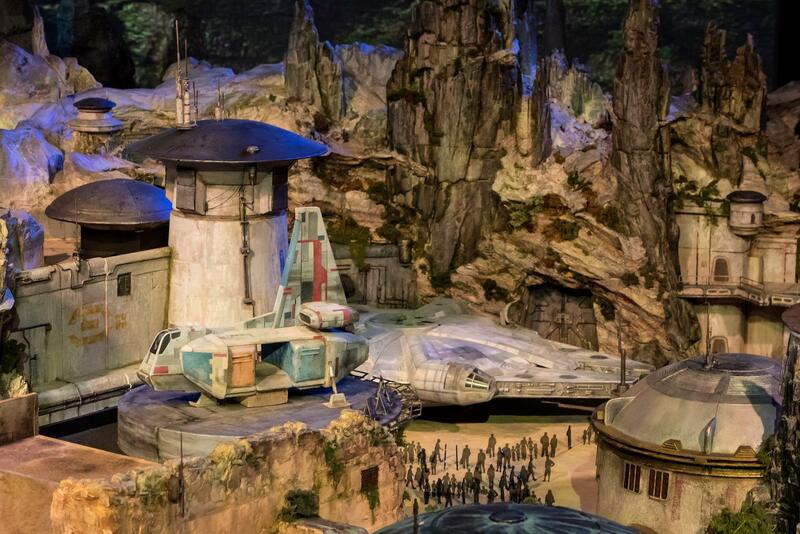 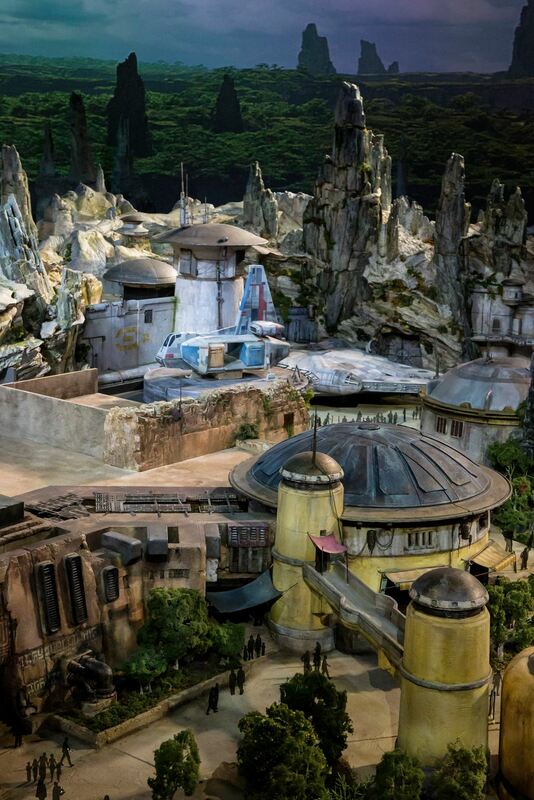 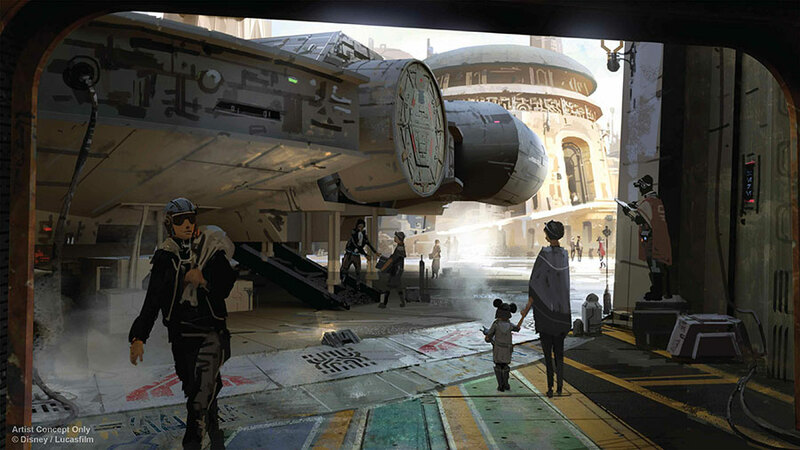 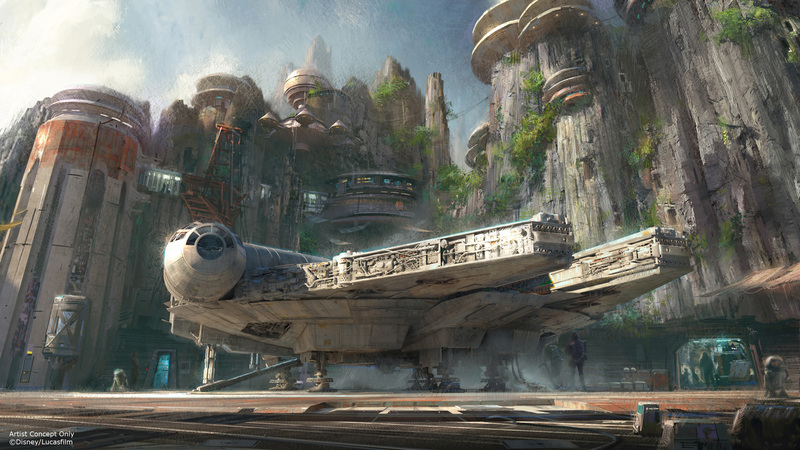 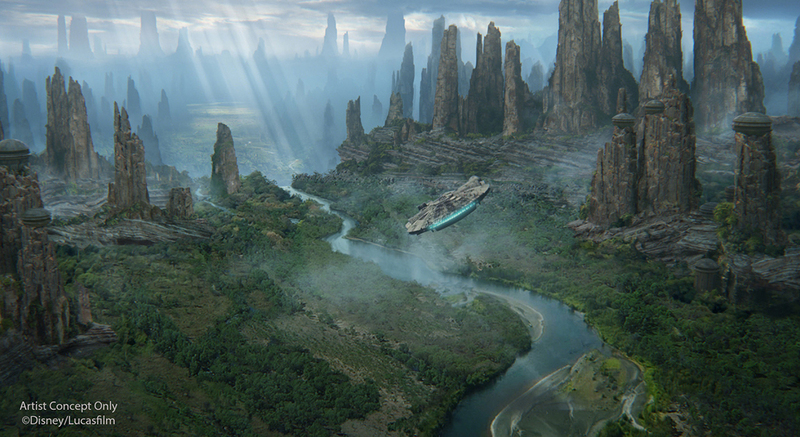 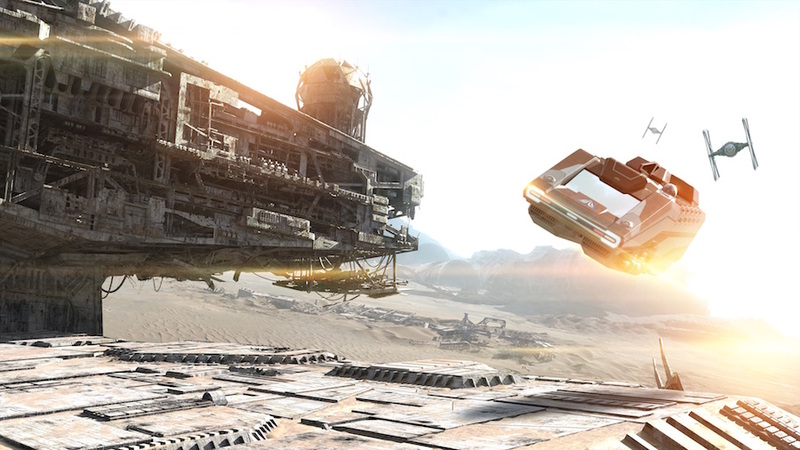 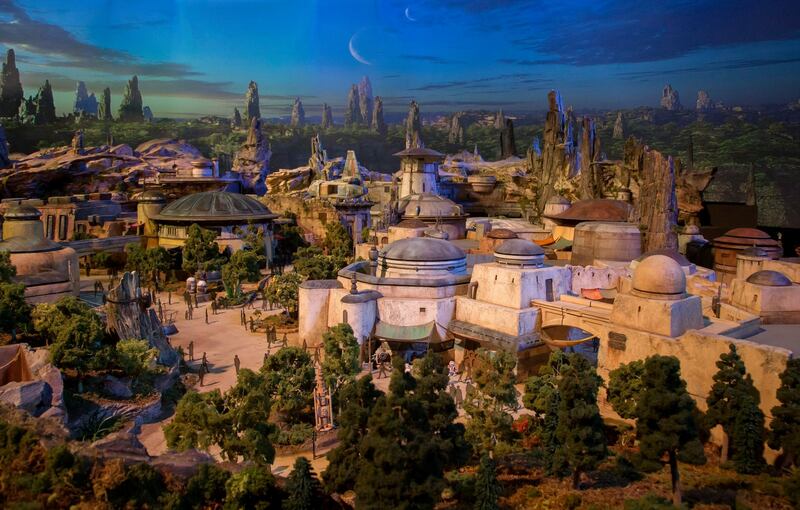 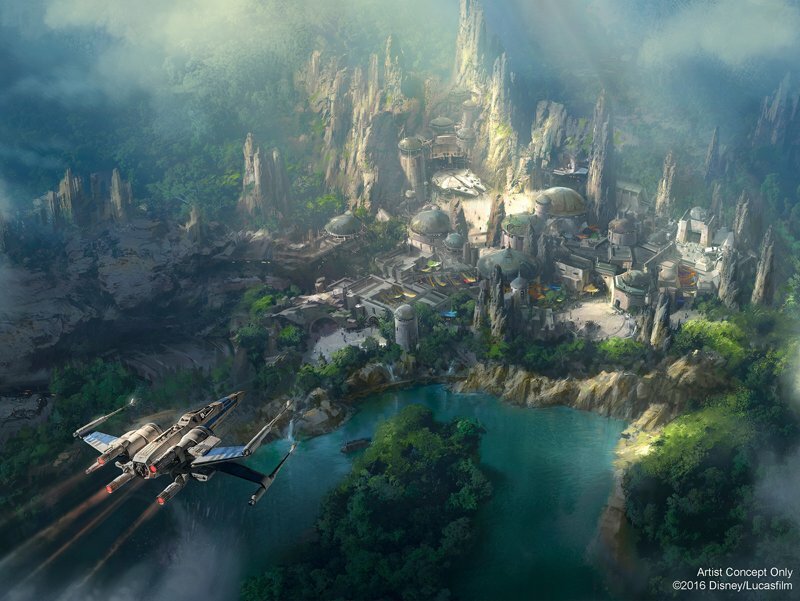 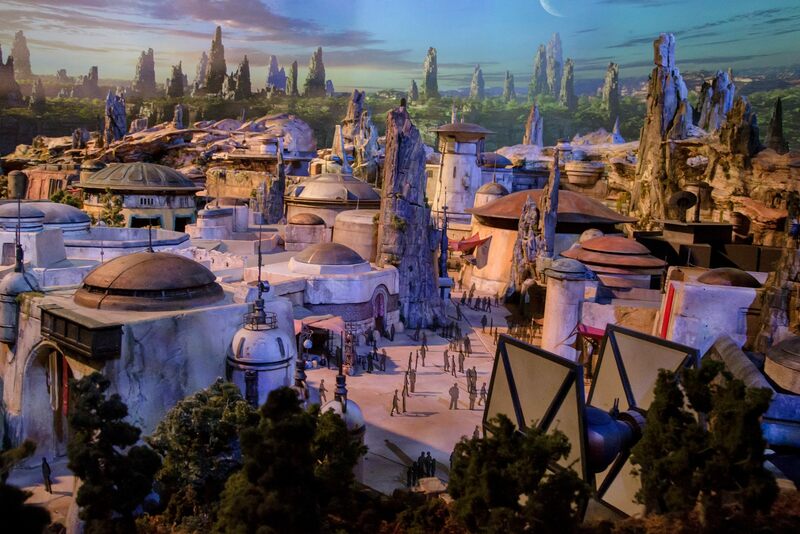 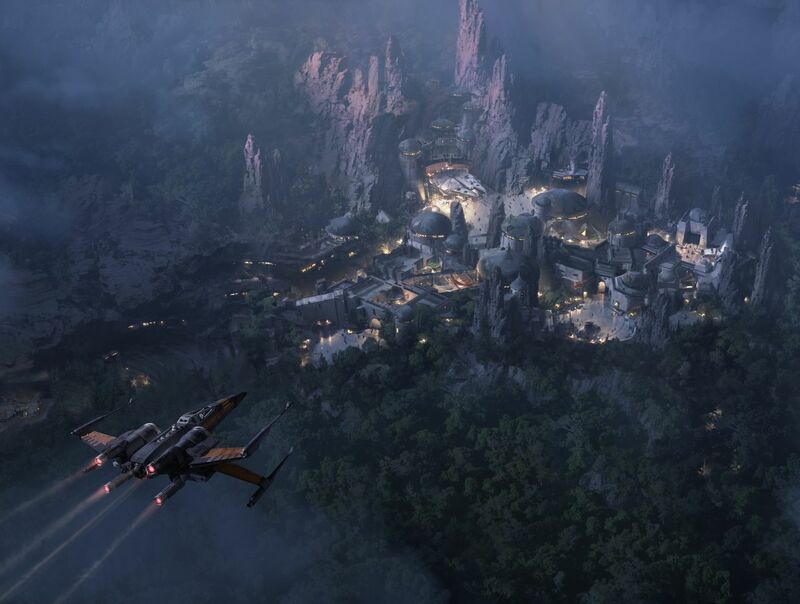 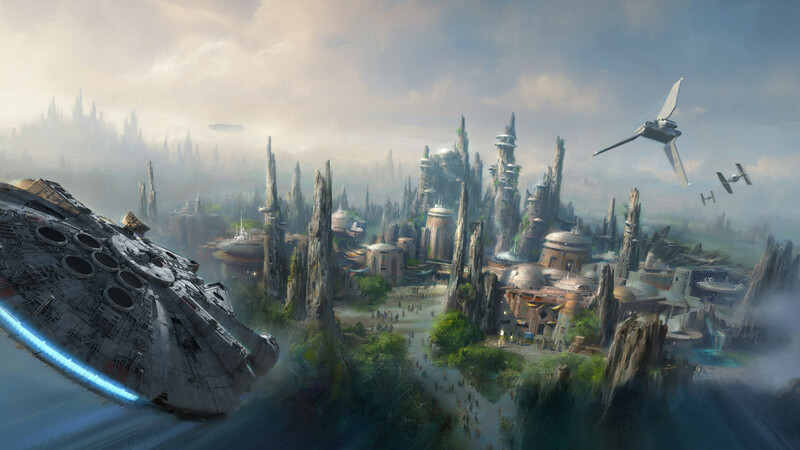 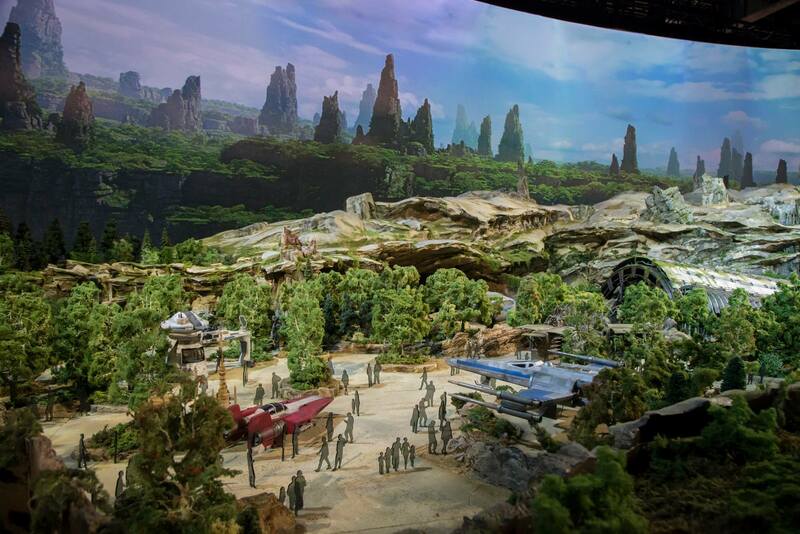 AT D23 EXPO 2017, DISNEY PARKS CHAIRMAN BOB CHAPEK ANNOUNCES NEW DETAILS OF ATTRACTIONS PLANNED FOR STAR WARS: GALAXY’S EDGE -- Walt Disney Parks & Resorts Chairman Bob Chapek shared new details and a glimpse inside the two attractions planed for Star Wars: Galaxy’s Edge coming to both Disneyland park in Anaheim, Calif. and Disney’s Hollywood Studios in Orlando, Fla. in 2019.